There’s a new and exciting travel package, put together by Dubai Tourism, and we just had to share with you. It’s that exciting. Picture This – Traveling with A-list celebrities, a unique duel-in-the-desert, shopping… and more shopping, swimming with dolphins, mouthwatering cuisine, and so much more. 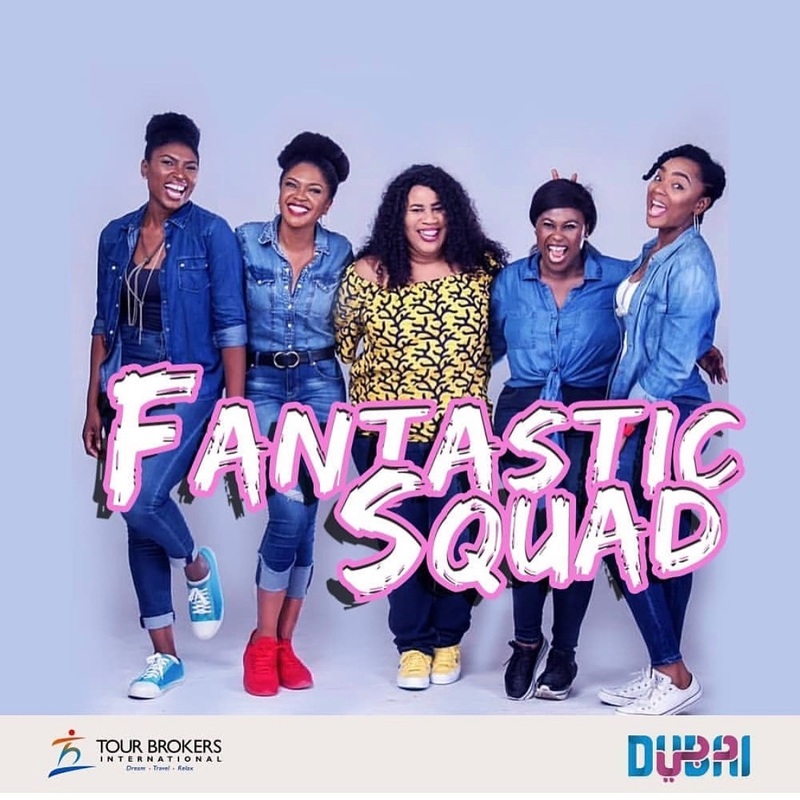 Dubai Tourism has launched a unique Dubai Face-Off Celebrity Campaign and a Fan Travel Package. This time, fans get an exclusive travel package to be able to travel with the teams to Dubai and experience all the fun things too. 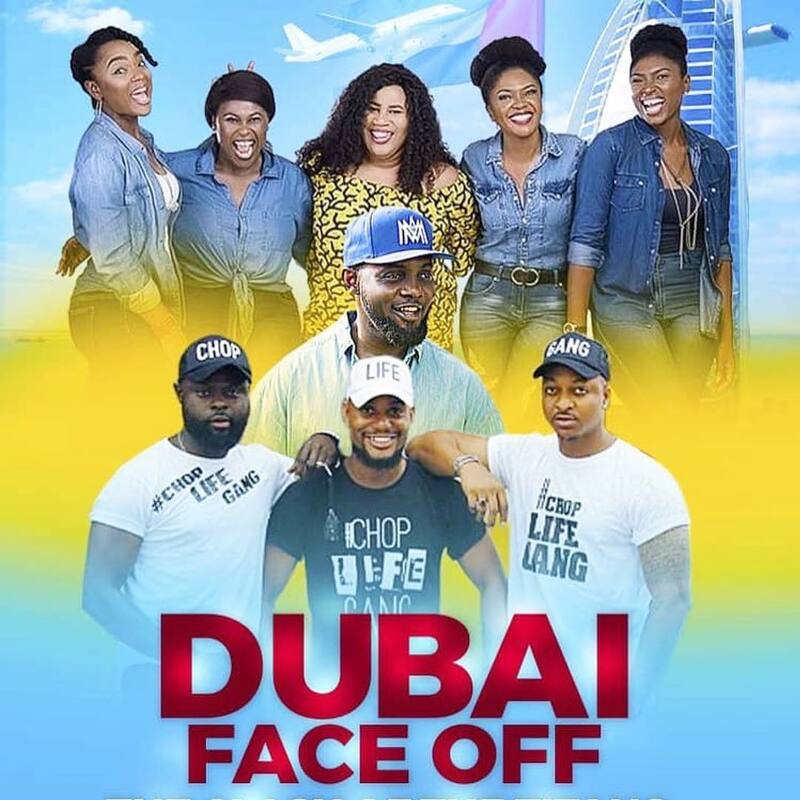 The Dubai Face Off teams, competition host and their fans will travel to Dubai in May 2019; the travel package includes: return flights, entry visa, airport transfers, four nights at 4 or 5 star accommodations, a desert safari experience, city tour, IMG World’s of Adventure and designated time with the celebrities with more exclusive perks to be announced. The Dubai Face Off travel package can be further customized and starts at $1,000 USD. 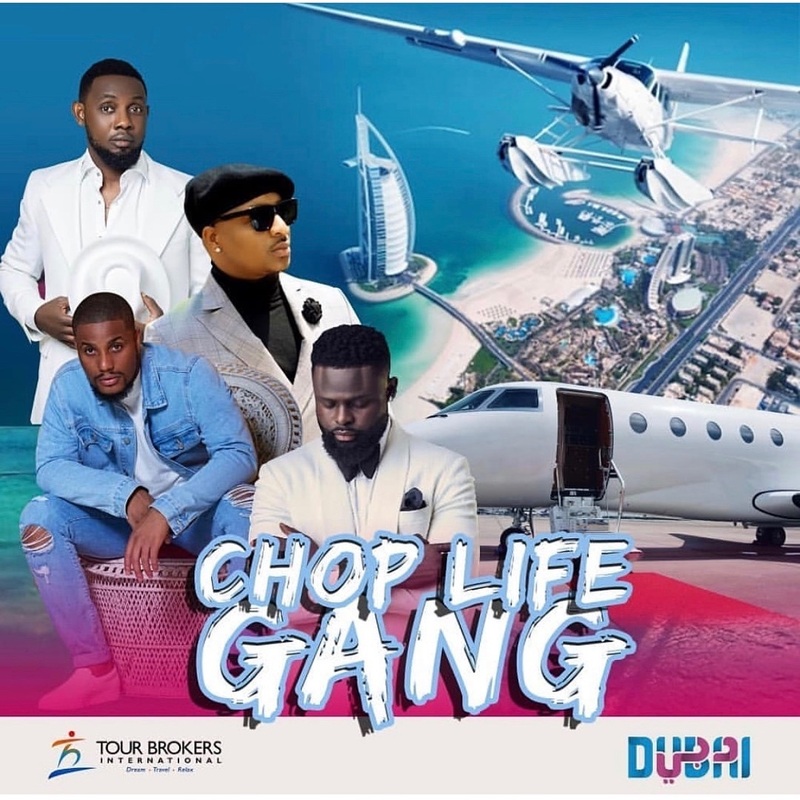 This year, the A-list female celebrities from last year will be back to compete against the self-named Chop Life Gang – Alexx Ekubo, IK Ogbonna, Yomi Casual, and comedian Ayo Richard Makun. The competition will be hosted by Zainab Balogun. Are you interested in this? FANTASTIC!